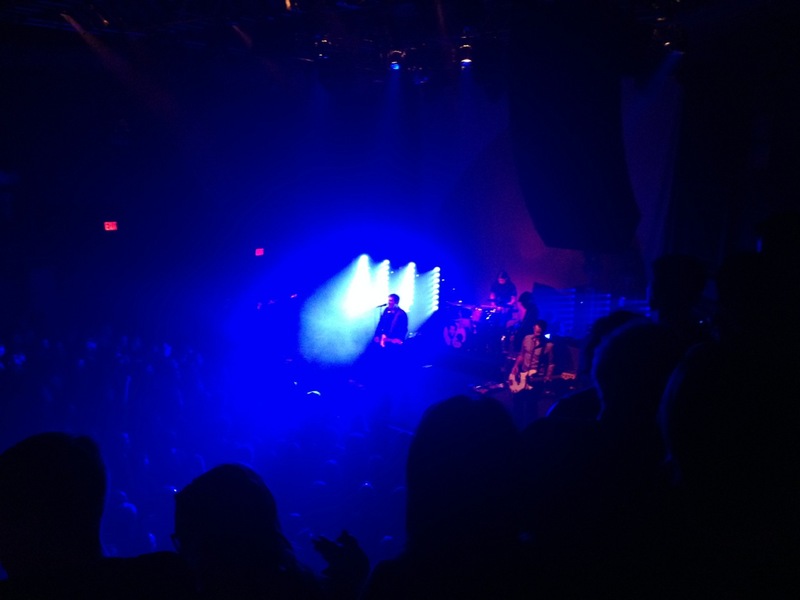 Gaslight Anthem at the 9:30 Club is how you end a week – Greetings from Evanston, Ill.
Last Thursday night we met Jeff and Mollie at the Brixton after work. There were drinks. There were full plates and then bellies. An egg on a burger can do no wrong. 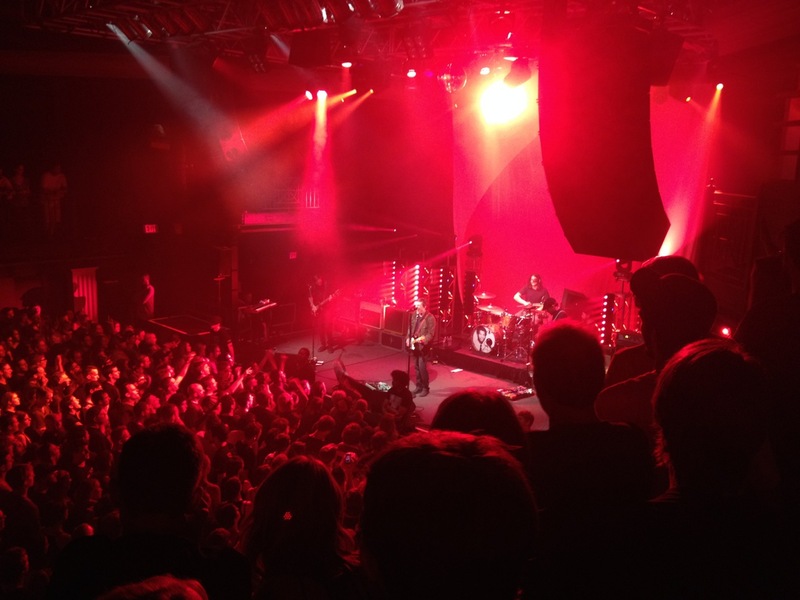 Then we were at the 9:30 Club to see Against Me and The Gaslight Anthem. The former was the best received opener I’d ever seen. They were happy to be there, and the crowd was happy to see them. The latter proved again its case for making my desert-island list. 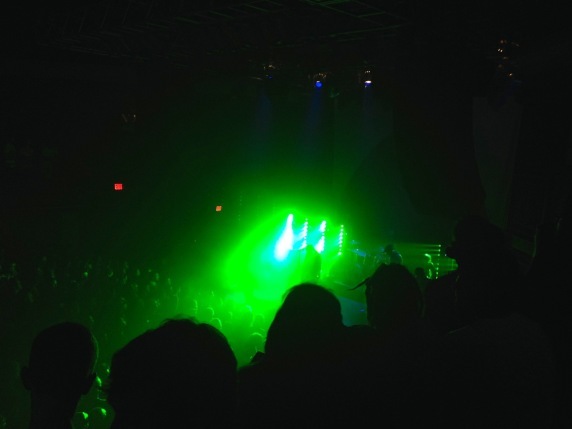 By the end of the show, you felt like Gaslight had played half its catalogue. I ran across a fan video from the floor that captured the night.